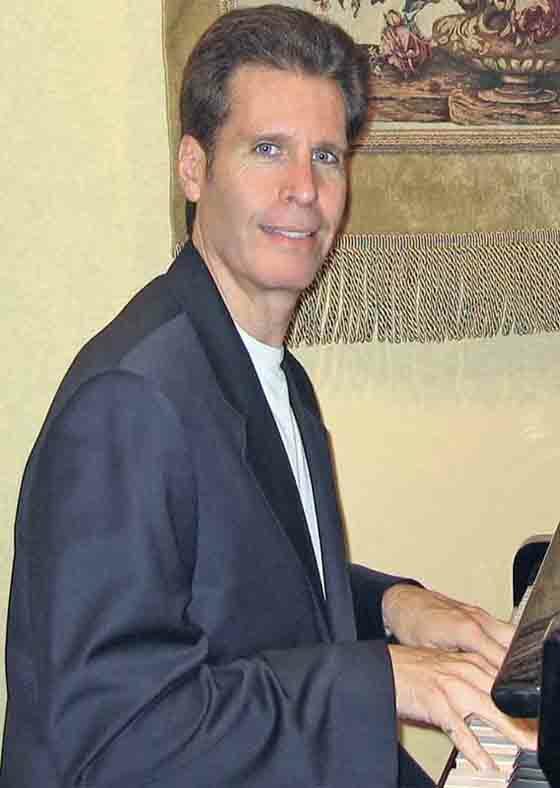 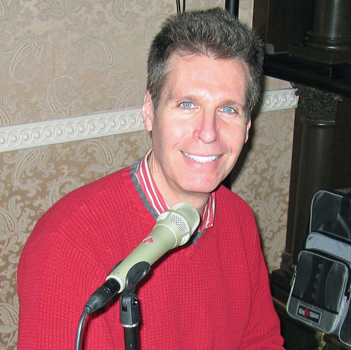 New Jersey pianist Arnie Abrams will add sparkle to your event with his expressive and energetic piano entertainment. 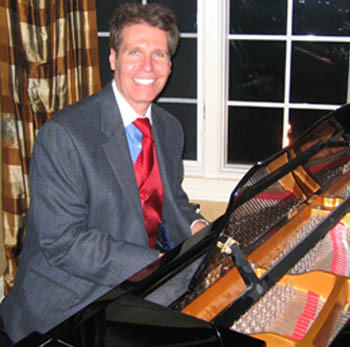 Arnie performs live piano music for weddings, parties, bridal & baby showers, corporate events, and most any special occasion. 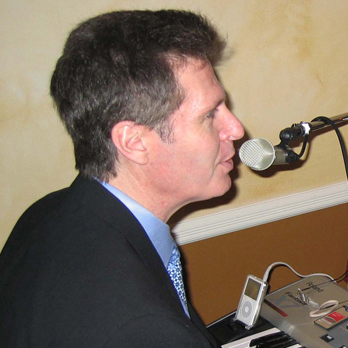 Arnie can provide his professional portable keyboard and sound system for small, intimate gatherings, or larger venues. 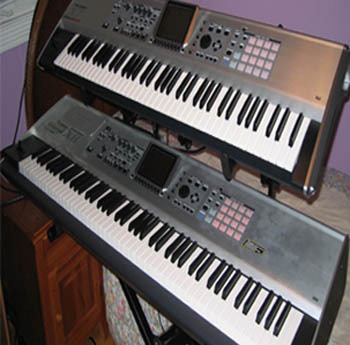 Other musicians and vocalists also available. 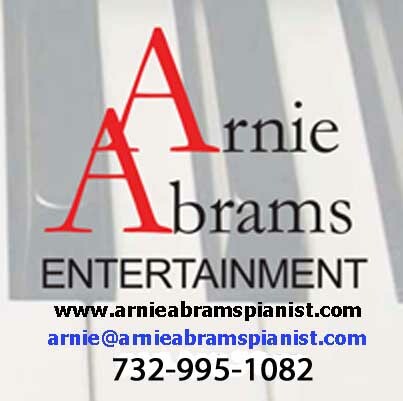 Contact Arnie Abrams today at 732-995-1082 or via his website at www.ArnieAbramsPianist.com.